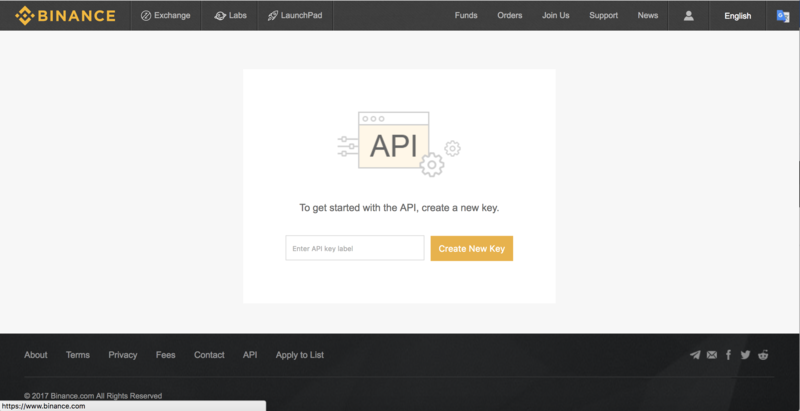 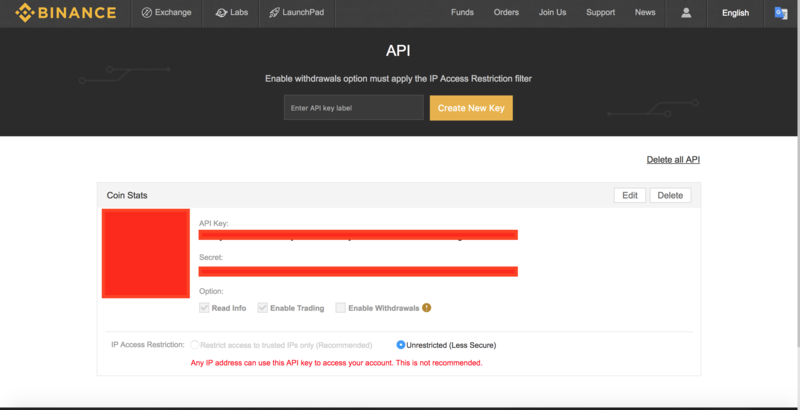 Now, label your API key with any label you'd like to (we recommend to use a separate API key for each service you use and label them accordingly). 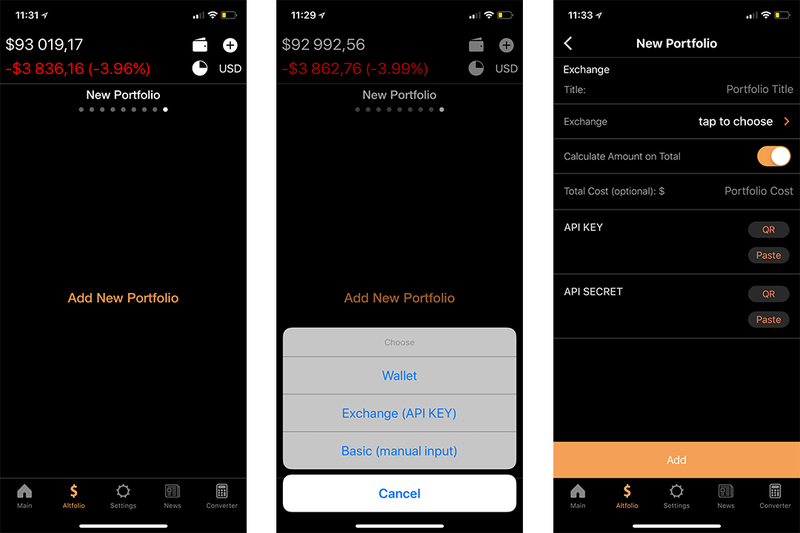 Now go to Coin Stats app Altfolio tab, scroll far to the right and click Add new portfolio by Selecting Exchange (API KEYS). 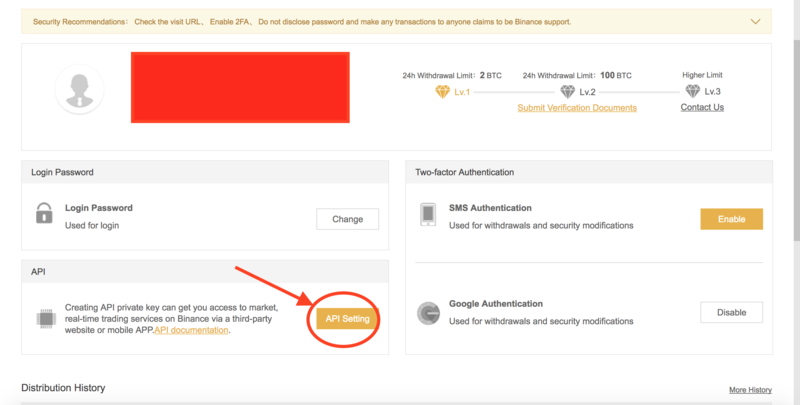 Click QR and scan the QR code presented by Binance or copy/past your KEY and Secret Manually. 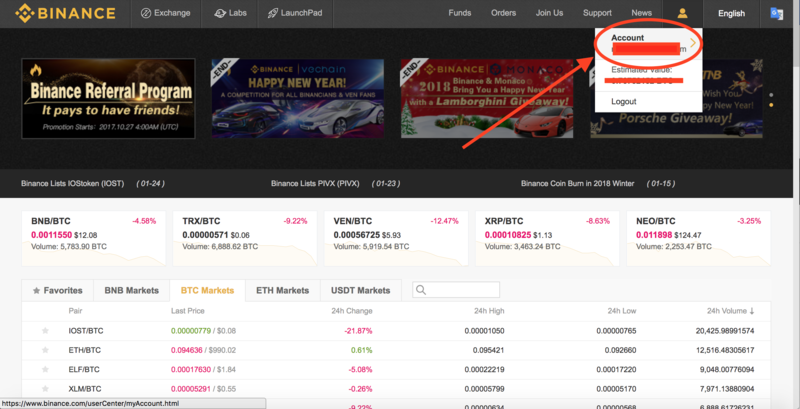 After clicking Add you will see your Binance portfolio synced with the Coin Stats app.